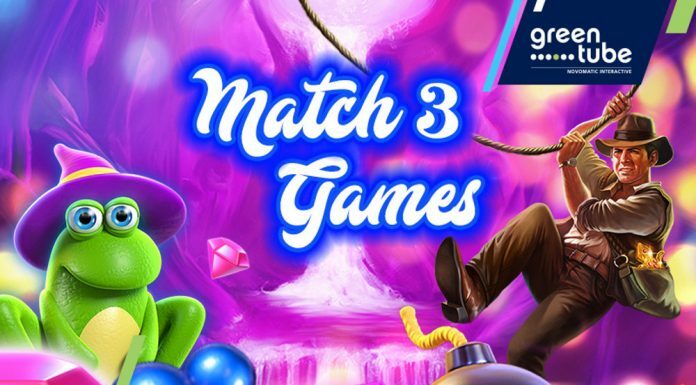 Dench eGaming Solutions, a B2B turnkey gaming platform, has entered the Latvian regulated online gaming market through a partnership with land-based casino operator Klondaika. 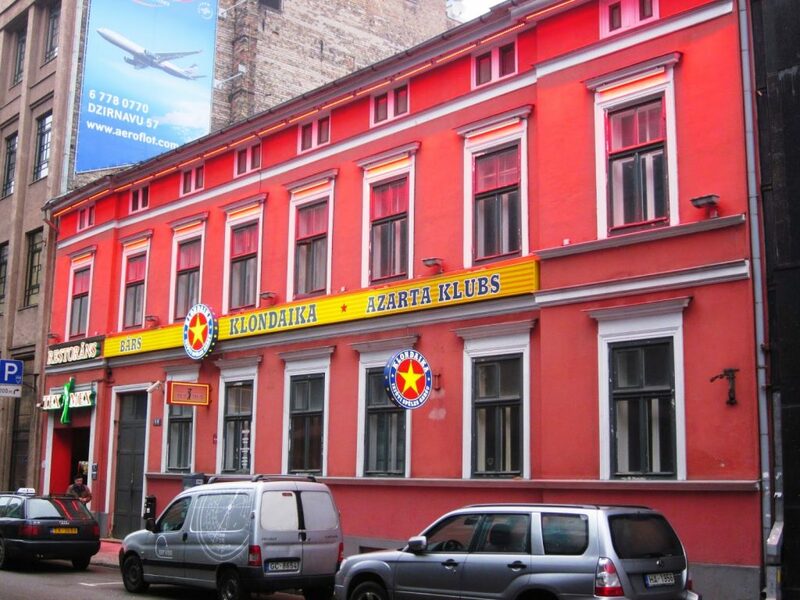 The group operates 29 slot rooms across the country and a casino in Riga. Under the agreement, Dench will supply Klondaika with its Dench Core gaming platform and the fully automated marketing instrument Giselle, with the offering due to go live in April 2018. The deal will see Klondaika promoting its products and extending its brand presence over the net while keeping the same playful marketing approach and delivering bespoke user experience. Dench’s chief executive Dobromir Mitev said: “This agreement is strategically important as it represents a validation of Dench‘s commitment to keeping its focus on regulated gaming markets and supports the investments we are making in our infrastructure to become multi-market compliant platform provider. “With this agreement we have also reached our goal of signing three agreements by the end of 2017, and position Dench as B2B gaming platform to watch in 2018,” Dobromir added. Klondaika online director Krisjanis Kravis said: “In the research process, we evaluated Dench and their automated retention instrument Giselle as the best choice to re-create our brand digitally. We consider that through our local knowledge in a combination with their innovative technology will be reinventing the way players interact with our brand. “Although the Latvian market gets more competitive every year, entering last on the scene might turn to be good opportunity to prove we could be soon on the front rows,” Kravis explained.